Pinterest is another great social media platform where you can share your stuff with your fans or followers. This platform has gained a lot of popularity over the years. But as you all know, nothing is perfect in this world. Every creation or invention will have some drawbacks for sure. With some reason, if you don’t want to stick with Pinterest anymore, then here are the best Apps Like Pinterest which you should try. I’m in no way degrading or saying Pinterest is bad. I’m just sharing some the best apps and sites like Pinterest. You can try out the below-mentioned apps or sites if you’re looking for some good alternatives to Pinterest. The name might look a bit weird, but We Heart It deserves the number one spot on our list. It’s a great platform to share or find inspirational and useful quote images. You can quickly discover new people matching to your interests, and you can even follow them. 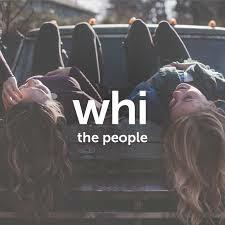 There aren’t many features in We Heart It, but surely it has a lot of potentials. We Heart Is available for IOS as well as for Android phones. We Heart It is surely a winner in the list of Apps Like Pinterest. Overall, it provides a basic and simple experience. Dude Pins is another great platform especially targetted for Men. It comes under the best sites like Pinterest. You can easily find appealing and attractive content on Dude Pins. Many other sites or apps contain basic contents which are shared by many on social media platforms. But Dude Pins is something different; you will find tonnes of classy and somewhat mature type of content. Sadly, Dude Pins is available for IOS based phones. If you’re truly looking for the best alternative to Pinterest, then I recommend you to try out PearlTress. Pinterest and Pearltress are very much similar regarding content and concept. Once you’re done with sign up, you can easily share and find any type of content with your followers. The user interface and layout of PealTress are very simple and appealing. Fortunately, PearlTress is available for both android and ios based devices. 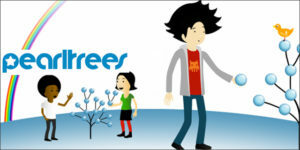 PearlTrees has got features in many lists of Apps Like Pinterest on the internet. In case, if you’re looking for a site or app which is similar to Pinterest and best for designers, then Dribble is a perfect fit you. Dribble’s interface and design are something which never lets the user leave the site. 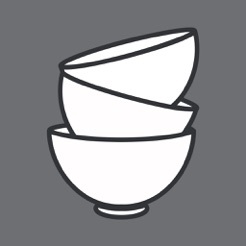 You will find the deep type of content shared by small and well-known designers on Dribble. The community of Dribble is very kind and one of the active on the internet. Officially, there are no apps of Dribbble for any platform. However, you can site the site to access the professional and inspirational content. I’m sure everyone loves to see the awesome photos of delicious and healthy food. And I’m also sure, that many of you are food lovers. Well, Food Gawker is here for you. The content which you will find on Food Gawker will definitely wake up the hungry monster out of you. The site is all about Food and cooking, a perfect platform for housewives to spend their time on. 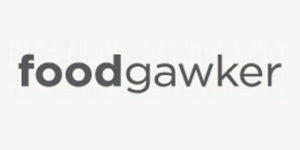 Food Gawker is available only for IOS phones, not yet available for Android phones. Food Gawker is surely a gem for food lovers and well worthy player in Apps Like Pinterest lists. 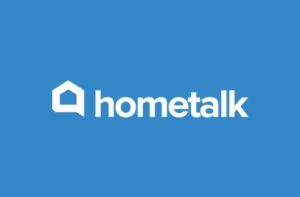 Home Talk is a platform which you should try. One of the best community to find tonnes of DIY home projects. You can find loads of content related to dining, decoring, rooms and pretty much everything related to Housing. In case, if you get any doubt or face any problem in your quest of making an awesome home, then the great Home Talk community is always there to help and solve your problems. As of now, Home Talk hasn’t launched any apps officially in any store. So you have to get familiar with their website itself. 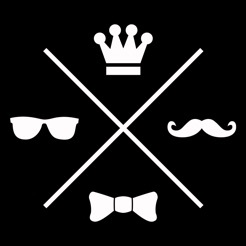 If you’re a crazy fan of unique and antique items, then Fancy would be a perfect and useful platform for you. As soon you complete the sign-up process of Fancy, it will throw all the unique and popular items on your homepage itself. It’s a mine of unique items; all the products are categorised under Gadgets, home, art, etc. 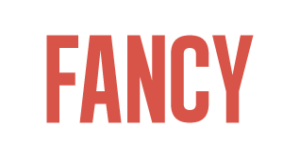 In case, if you like any product and wish to buy it then Fancy will take you to a third party online store where you can purchase the item. Sadly, Fancy is available for IOS phones. 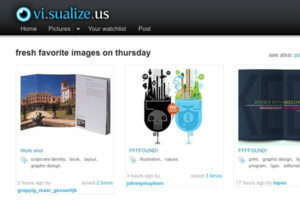 Visualise feels and looks a lot like Pinterest’s site. It’s one of the best places to share great and inspirational videos and photos which contains the mixture of art. The discover feature of Visualise Us is very useful to find new and unique videos, it’s a site of pure art, and wonderful community is on top of it. The best thing about Visualize Us is its shuffle option, which shows different and popular photos every time. Visualise Us is currently available only on App store. 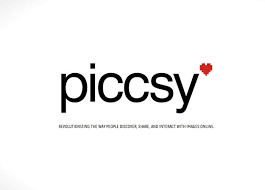 Piccsy is another great platform just like Pinterest, but the sign-up process is a bit different in Piccsy. In order to sign up, you need an invite. Apart from that, Piccsy has no other cons. You can also browse the website as a guest; it lets you discover many exciting and motivational images. If you’re looking for some quick inspiration and boost, then give it a try. Sadly, Piccsy is not available in the form of an app as of now. No doubt in saying that Pinterest is one of the best social apps we have. We have the freedom to choose anything we like, and the same policy will be applied to Pinterest Alternatives also. I have tried my best and listed out the apps that are too similar to Pinterest and serve the same purpose and even more. I would like to hear if you know any other alternative to Pinterest app through comments. Thank you so much.